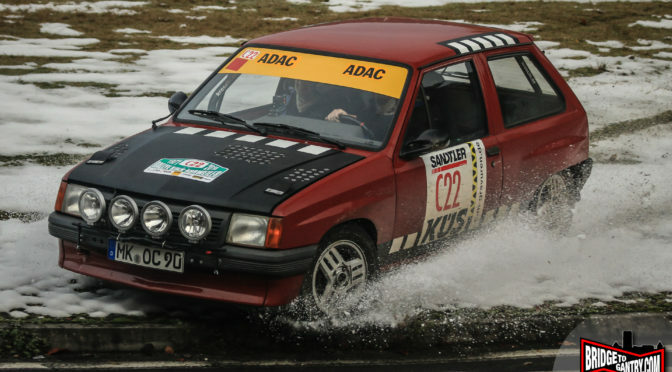 There’s a massive difference in price and quality between the cheapest and most expensive Nürburgring Nordschleife trackdays. A couple of days ago Misha vlogged about “the worst trackday of my life“. It was a very cheap event, with too much traffic, too many crashes and somewhat relaxed organisation. There’s a reason why that event is NOT on my BTG trackday calendar. You’ll only find the good ones on BTG. Of course, if you pay €1000 a day, you can enjoy the track on a very exclusive basis, no surprise. While I do enjoy a nice fast motorcycle lap of the Nürburgring Nordschleife, Murtanio’s latest upload is not making me want to pull my leathers on again any time soon. It’s a heady mix of good luck, skill, big balls and ridiculous-life-threatening optimism. Just before the Christmas holidays, and directly on the day I don’t have even a laptop to hand, the Nürburgring have released the planned opening times for public driving on the Nordschleife. UPDATE: Did AMG ‘cheat’ their 7m10s GT R laptime? No they didn’t! It’s no secret that the guys at Affalterbach are gunning for Porsche with their latest range of supersports machinery. And when I first saw the green beast, the AMG GT R, I guessed it was aimed at the 991 GT3. So imagine everybody’s surprise when, in a “real-world” Sport Auto lap, it goes even faster than the money-can’t-buy Porsche 918 Spyder! After two years away, Germany’s biggest open-air rock festival will return to the Nürburgring in 2017. 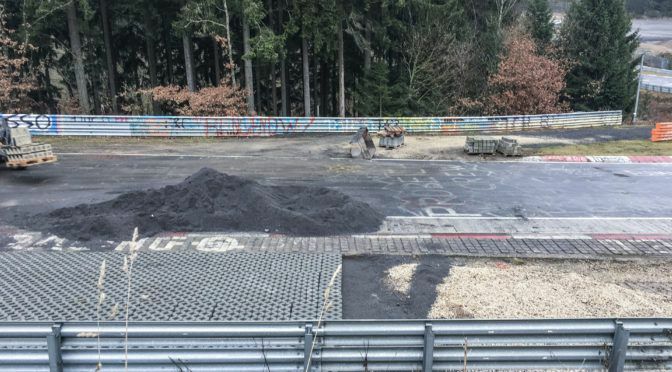 This is big news for many of the local businesses, but also signals a move towards ‘normality’ for the new Nürburgring management.